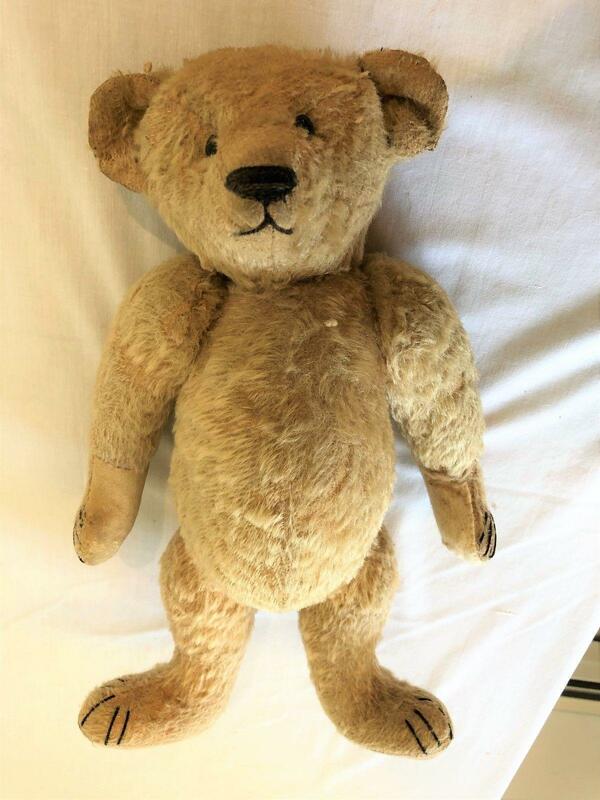 Is this a vintage Steiff bear? 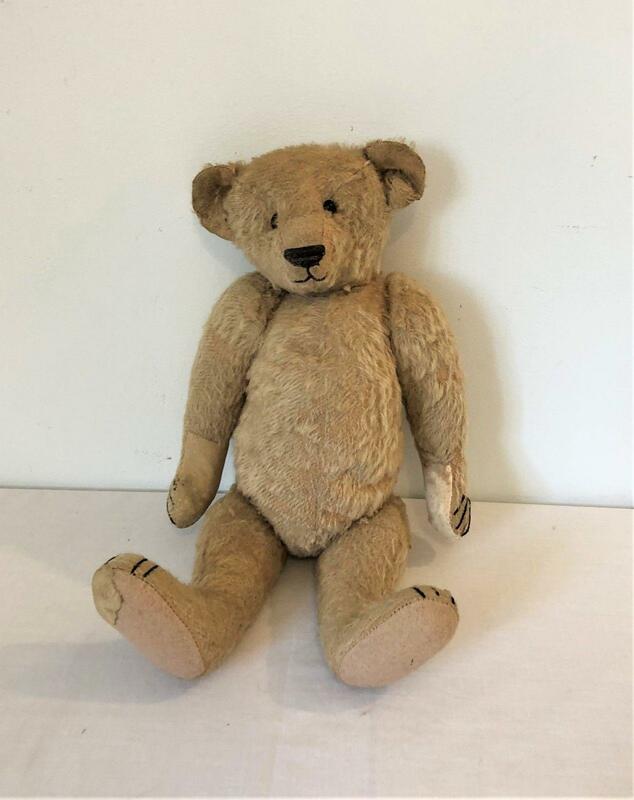 I wanted an opinion on this bear that I'm thinking about buying. 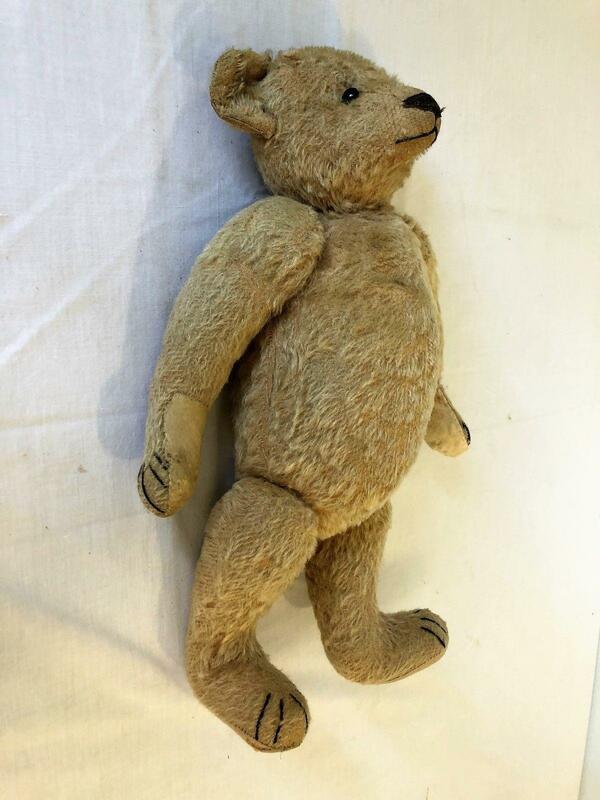 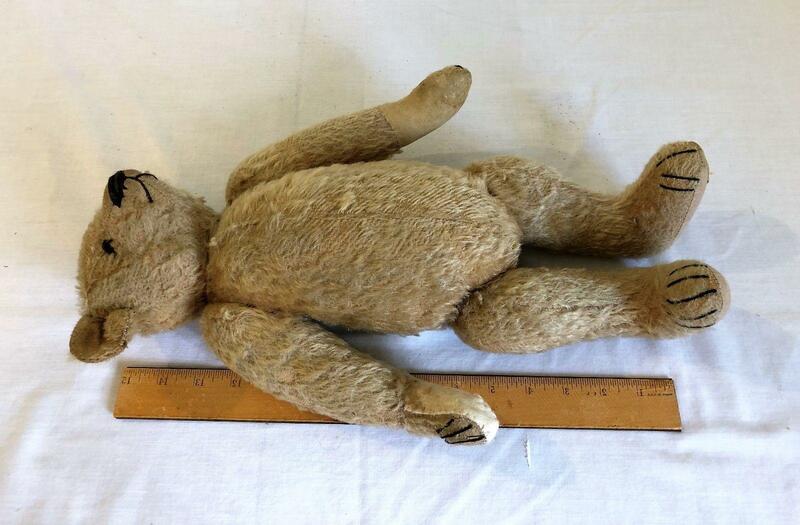 The person selling it states that it is a Steiff bear from approx 1905 and a close friend of mine who is pretty much an expert on vintage teddies said that it is not likely a steiff and it is more from the period of around 1945-1950. 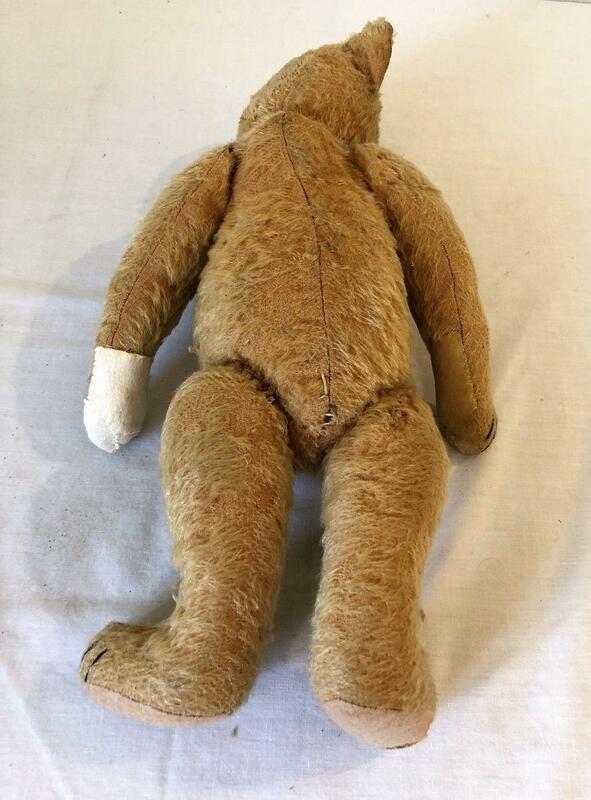 The seller is asking $400.00 for it and my friend said it is likely only worth at auction maybe $150.00. 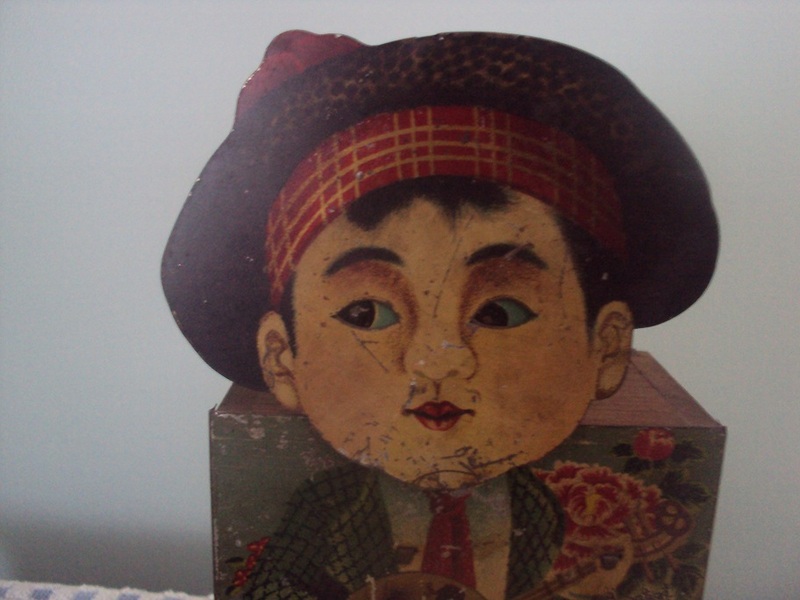 Could I get some opinions? 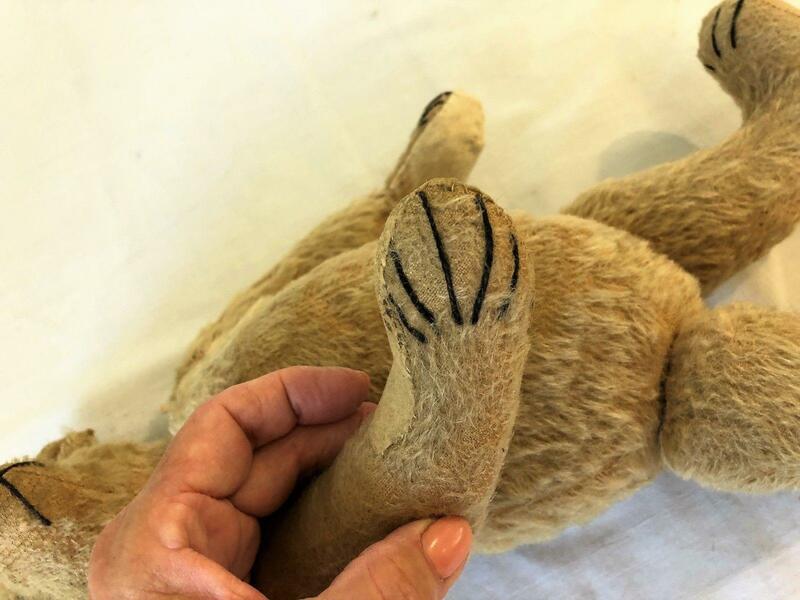 Black show button eyes, mohair, cardboard discs in joints.